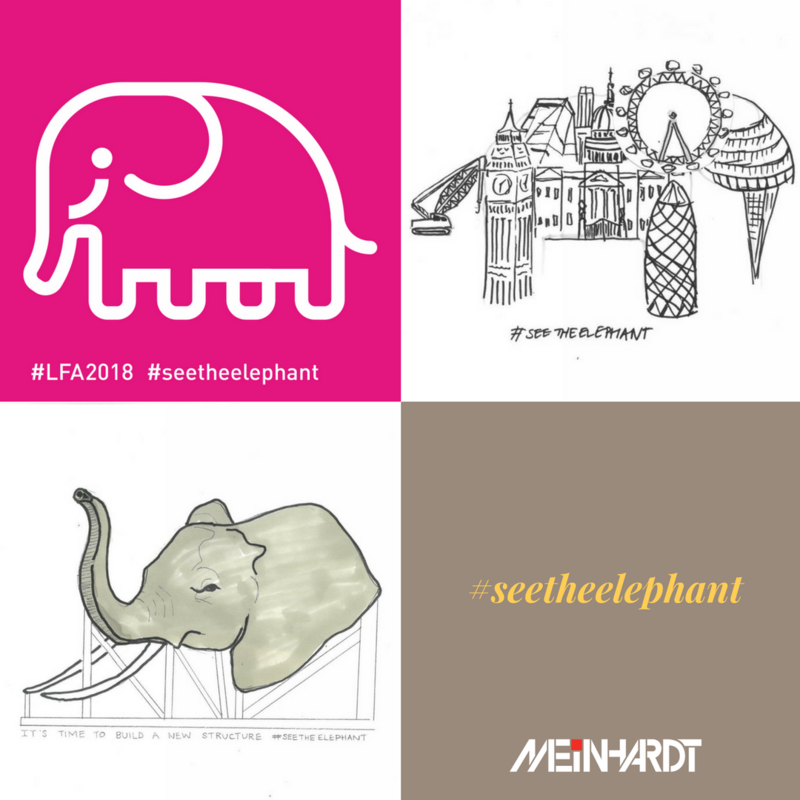 Meinhardt have signed up to the London Festival of Architecture Elephant Campaign which aims to tackle discriminatory behaviour in the built environment and encourages industry leaders to commit to positive change. The campaign is led by Tamsie Thomson, Director of the London Festival of Architecture. It will run throughout the year and will be launched ahead of the international MIPIM property event. The campaign calls on the built environment profession to acknowledge that discriminatory behaviour exists and to pledge positive actions to stamp out that behaviour for good. Conceiving the industry’s problem as an elephant in the room that continues to be ignored by some – and an identity crisis harming the built environment profession – the London Festival of Architecture’s Elephant Campaign aims to challenge outdated attitudes and ensure that the property industry is safe and welcoming for everyone. Meinhardt are an equal opportunities employer; we encourage diversity and welcome employees from all backgrounds. We actively seek to eradicate any kind of discriminatory behaviour by having procedures in place to ensure this behaviour is not tolerated in any part of the company. The Company Board lead the Meinhardt team in going beyond recognising our legal obligations, by continuing to work with equal opportunities at the heart of our operations. Not only do our policies and procedures outline our code of conduct in this area, but it also lists our aims, and that is to ensure that all employees are treated solely on the basis of their relevant skills and abilities. Equal opportunities are high on the company agenda and are discussed by our Board of Directors regularly. In line with our open communication, all employees are encouraged to share any feedback or suggestions to continually improve the Company’s diversity. Diversity is at the heart of Meinhardt and we are delighted to have a diverse workforce and this is reflected in the work we do.